Mr. Wildish joined Bohm Wildish, LLP in 2013. Mr. Wildish practices in the areas of real estate and business litigation, focusing on all major areas of real estate litigation, contract law, tort, construction litigation, defense, environmental litigation, title insurance, escrow law, and boundary disputes. 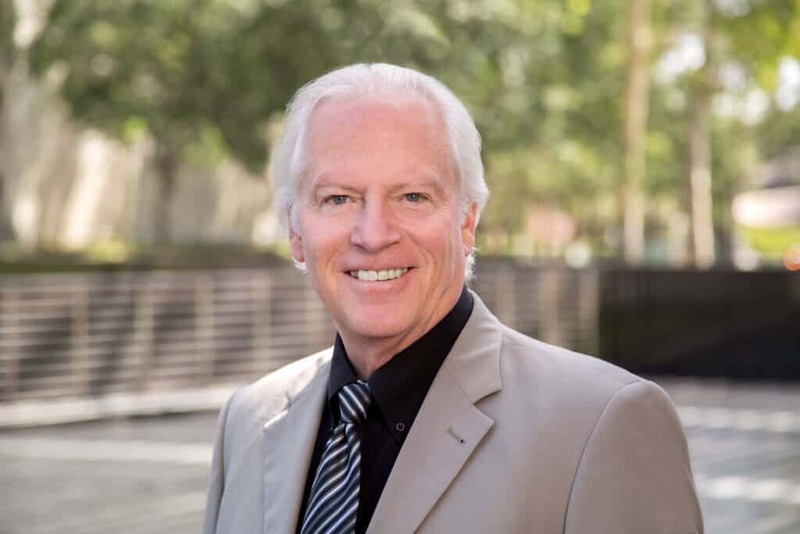 His clients include real estate developers, brokers, and agents, as well as escrow and title companies, community groups, homeowner associations, and contractors. Wildish has substantial trial and litigation experience, having tried many complex, cutting-edge real estate and business trials, including multiple jury trials, court trials, and judicial arbitrations. In addition, he has extensive experience in all aspects of appellate practice. Pepperdine University, School of Law, J.D. Orange County Bar Association – also served as the chairman of the Real Estate Section, for two years. Past member of the Orange County Republican Committe. Chairman of the Board of Directors for two years at the non-profit organization Consumer Credit Counselors of Orange County. Has served on various non-profit boards for various churches. Taught courses in real estate law. Participated in a coordinated action culminating in the United States Supreme Court decision of “De la Cuesta vs. Fidelity Federal Savings & Loan Association.